Then this book is for you. 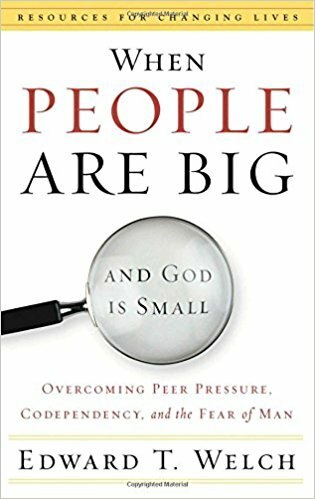 With pin-point precision, Welch delves right into the issue of self-esteem, co-dependency, fear of man, peer pressure and others and examines why we feel and think the way we do, especially when it comes to gaining the approval of others and where God fits into all this. On the other hand, with sensitivity he grapples with very real situations and emotions and helps the reader to come to grips with their emotions and real life situations from the viewpoint of the Gospel. 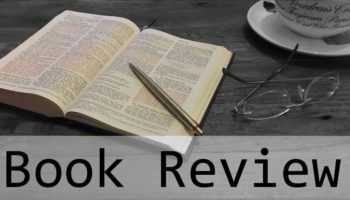 The book is very well written, lending itself to readability and maintaining a good pace without sacrificing any Biblical support and anecdotes. The book is littered with wisdom about us, our modern culture and the place of the Gospel in our social lives. If you struggle with anything that was mentioned above, or know someone that does, this book is definitely a great read and well worth getting!